The problem reported earlier about the ODE not recognizing some NTFS drives was actually caused by drives using the non default cluster size. We have updated the user manual to specify that we recommend 4096 allocation unit size. Also, with this update, the ODE will now support drives with a cluster size of 2048, 4096 and anything above that. We have also added another new feature. Now our manager reports the ODE MCU firmware version. 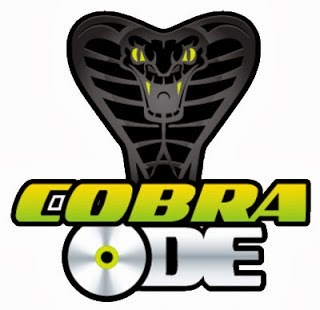 The COBRA manager will now print the version of the COBRA ODE firmware. An update to the third party integration library will allow third party managers to display this information.